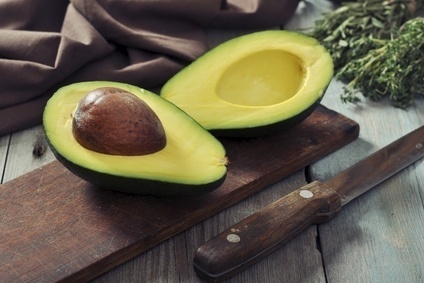 Ireland-based Total Produce has acquired 45% of US avocado grower and marketer Eco Farms. The deal, struck for an undisclosed sum, was announced alongside Total Produce's first-half results. Total Produce revealed it has "options to acquired further shares" in the Californian firm to give it a majority stake in the business. Chairman Carl McCann said Total Produce's "growth will continue to be driven by successful acquisitions".